With dozens of different car manufacturers producing thousands of different models of cars it is challenging to stay knowledgeable and keep up with all the new technology behind them. We take pride in advancing our own knowledge and staying ahead of the curve, allowing us to service some the more challenging vehicles on the market today. Volvo is one of those marquee brands, whose vehicles are synonymous with safety and are known for their luxury and quality. 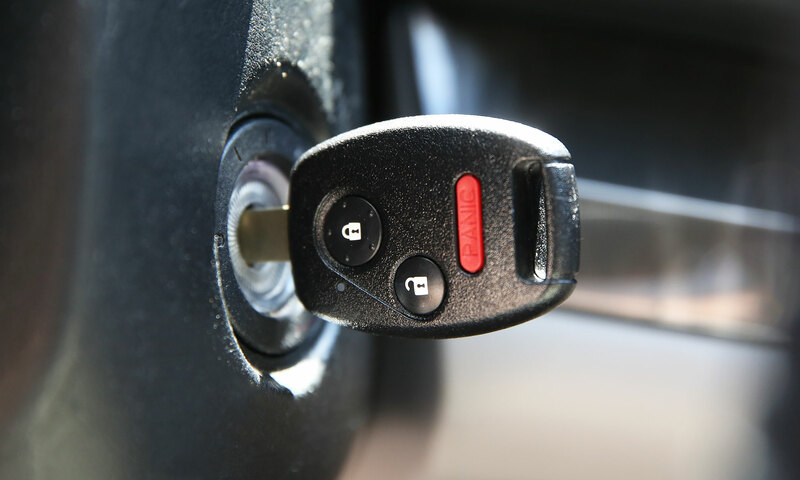 Car Keys New York is one of the few area locksmiths who are capable of producing new keys for nearly the entire range of these vehicles. From the 2004 Volvo S60 to the 2019 XC90 and virtually all cars in between, we can come to you and create a new key, even in situations where all the keys have been lost and we even provide same day service. After-hours availability is subject to surcharge. Want to schedule an appointment? Call us at 917-475-0707, or you can email us at keys@carkeysny.com.